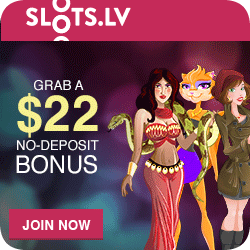 My Slot is an online slot game you can customize to your liking! This slot machine lets you decide what will appear on the reels. Perhaps a photo of your dog or cat as the wild symbol? Or how about a picture of your children (or boyfriend/girlfriend) for the scatter? Imagine seeing the face of your mother-in-law line up every time you hit the jackpot! Invite her to play your game. She might bake you an apple pie! Use your own custom images? You can change the background colors and the sounds. By uploading your own music you will always be listening to your favorite tunes as the wheels spin. You can build several versions of this personalized slot machine and the templates can be saved for later enjoyment. No special skills are necessary. The modification is easy and, most importantly, it’s great fun. The Video Slot has five reels and nine pay lines, with a maximum jackpot of 10,000 coins. 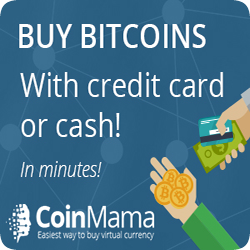 Coin sizes suit all budgets, from 1 cent to $1. 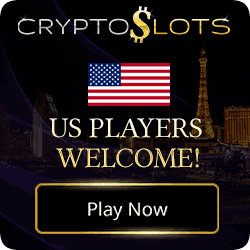 At the 1 cent level, the jackpot payout is $100; at the top end of the scale, playing $1 coins wins you $10,000! “Wild” substitutes for all symbols, except Scatter. 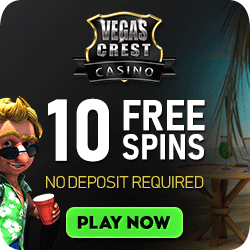 If at least 3 scatters appear on your screen, you get 15 free spins. The size of your wins during the free spin cycle is tripled, and free spins can be triggered again. Remember, lining up 5 wilds is a jackpot but doing so in free spins is multiplied by three. Re-triggers are common at times. 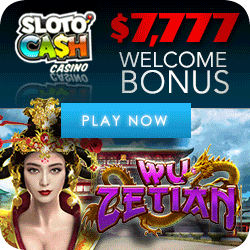 This slot is what the industry would call a "low payout frequency" slot. It won’t pay every minute but when it pays it can pay a lot. A great slot for dreamers but a terrible slot for those without a good bankroll. Only play this slot machine if you are going have fun without having to win. The win is merely the cherry on top! Players not wishing to design their own personal slot machine can opt for the default version and still enjoy the same winning opportunities.